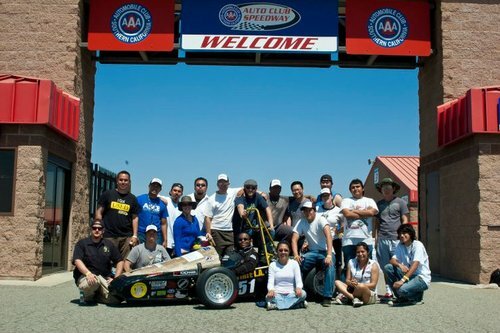 The Formula SAE Team was started in Fall of 2007 and completed their first vehicle in the Summer of 2009. However they didn't compete until the 2011 competition year. They are still growing and with their first competition being very successful, they are planning on continuing their success.